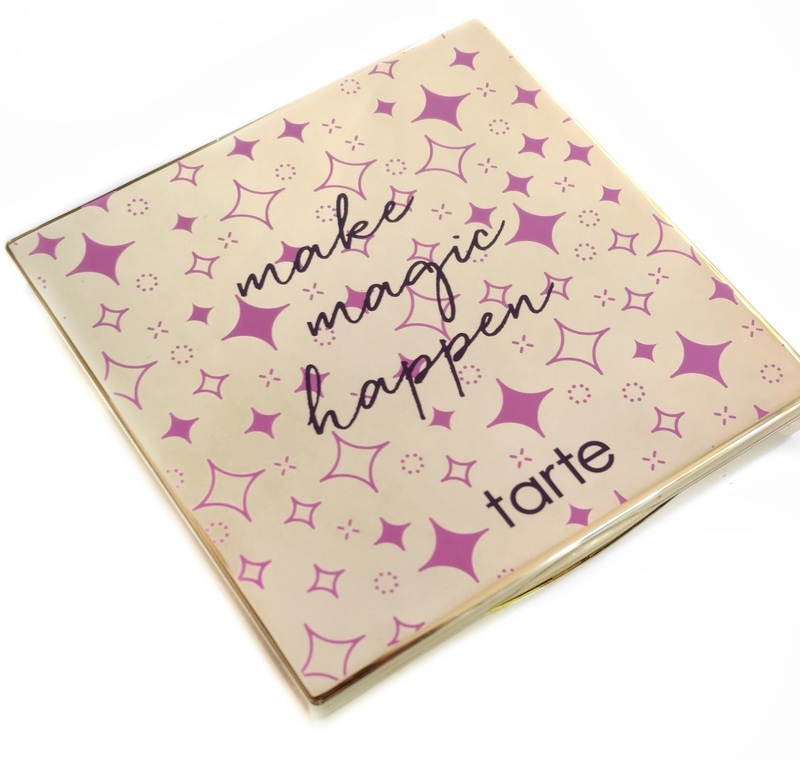 The Tarte Make Magic Happen palette is part of a brand new summer collection from Tarte Cosmetics and although I already have very similar shades in my collection, it was the promise of a new formula that intrigued and sucked me right in. And while these easy neutral shades might be for everyone, the formula may not be. Features a plush, hybrid formula that works magic on your lids so you don’t have to. Each shade starts as a liquid that becomes an ultrafine powder, giving a soft, sensorial texture & supreme payoff, while cutting your blending time in half. It includes warm & cool tones for a perfectly balanced shade range infused with Amazonian clay & antioxidant vitamin E to replenish & protect lids. When I first got this home, I was surprised at how small the compact was...it's sort of in-between the Tartelette Tease and the Tartelette in Bloom palettes. They did however, manage to squeeze in a decent-sized mirror and they used every square inch of the interior, leaving no space between each shadow pan. This means the shadows feel like they're a normal size, even though the palette itself is small. I had no problems getting either my finger into them. 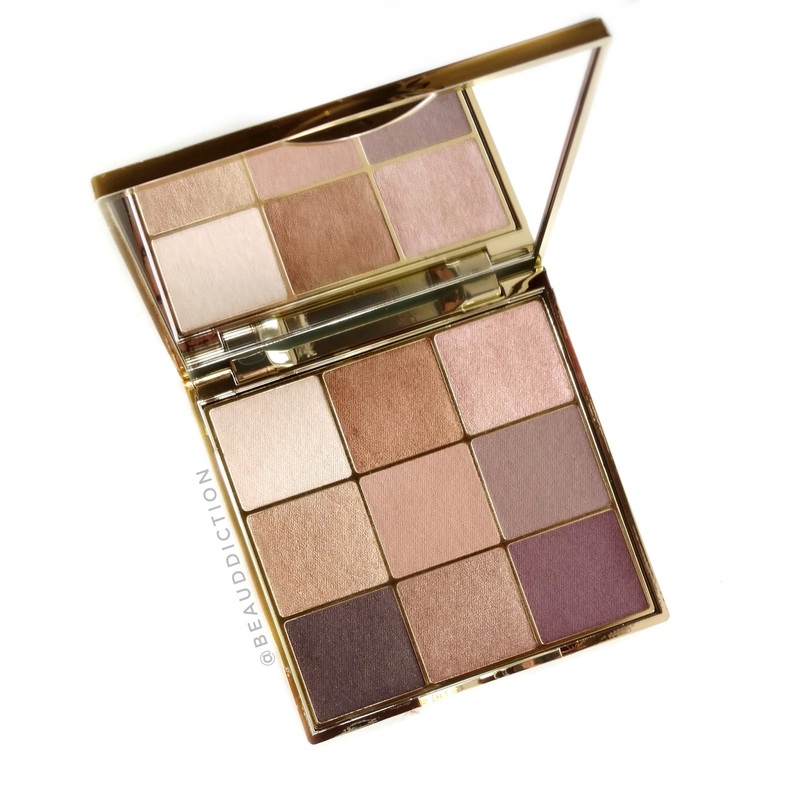 The formula is an interesting one...it feels softer and more velvety than Tarte's regular formula (such as the Pro or Tartelette palettes) but it's not quite as creamy as the Rainforest of the Sea eyeshadows. The shades pick up easily with a finger and when I first swatched them I thought they looked very pigmented and intense. However, when I use a brush, I find that these go on more sheer, even over primer. 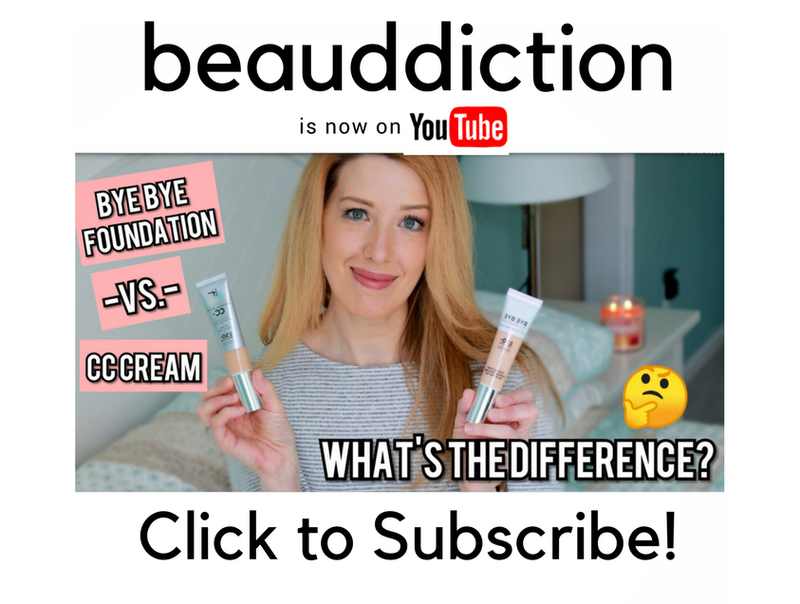 The silky smooth texture blends beautifully and seamlessly on the eyes, which is awesome but the effect is much more subtle and natural. Even the deepest shades in the palette such as the plum and slate colors sheer out on your eyes to give you a softer version of what they look like in the pan. I don't typically use the deeper shades in a palette all that often but in this case, I do. To get a bit more impact, I recommend applying them with my finger and then blending them out lightly with a brush. Overall, the Make Magic Happen palette isn't for everyone. I think if you like really natural looks without a lot of shimmer or glitter (especially for the workplace or on more mature eyelids) and don't mind applying eyeshadow with your fingers, this palette would be perfect for you. I actually use my fingers to apply eyeshadow quite often, especially if I'm only using one or two colors all over my lid. But if you prefer more intensely pigmented eyeshadows or a bolder look, you probably won't enjoy this one. Thank you so much for the review. I usually like a bolder eyeshadow so I'll be skipping this one and getting the Rainforest of the Sea you reviewed last week. Bummer. 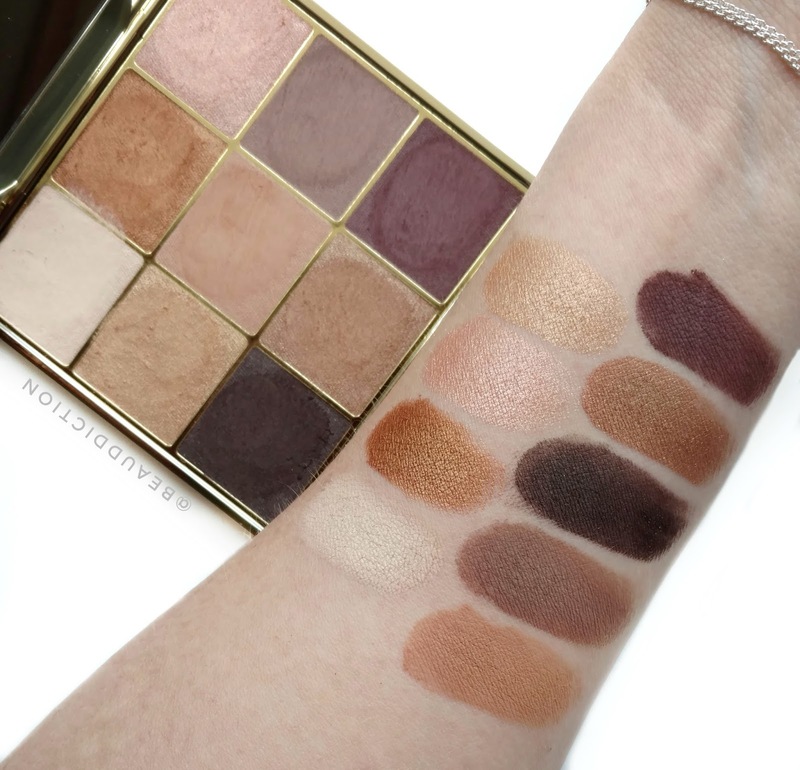 That palette looked promising,especially when you swatched them on your arm. But if you say it sheers out than I am goign to pass. 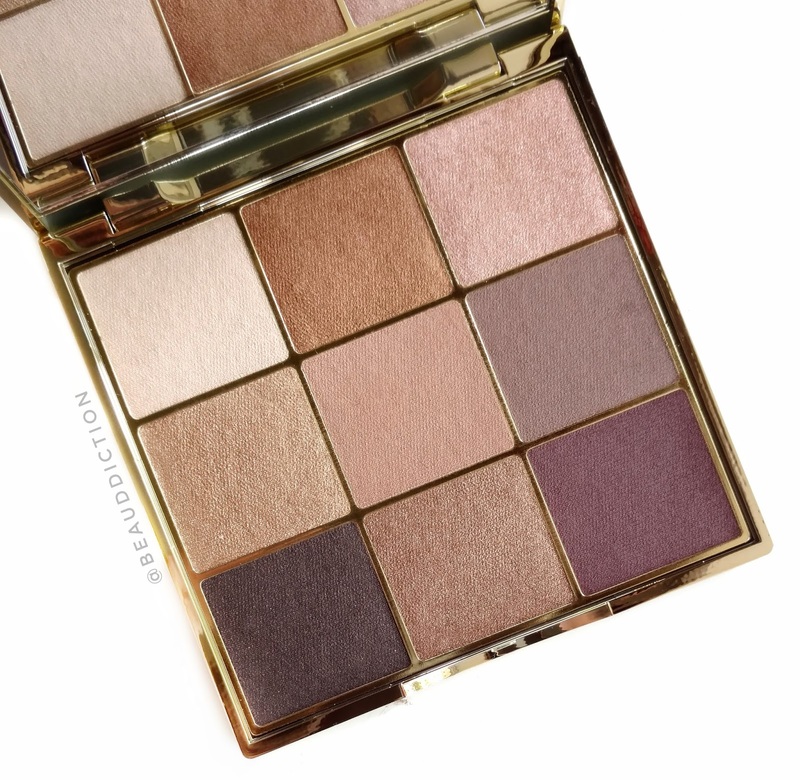 Is the formula similar to the It Cosmetics naturally pretty palettes in color payoff? They run toward soft, sheer application and provide a lovely wash of color without being too bold for those of us north of 40 who work in a professional office. If you consider that the sheerness of these shades might be an issue, why didn't you do brush swatches so people can see what it looks like? The finger swatches are useless if that's nothing like it appears when actually used. I totally understand what you're saying, it makes total sense. But the reason I do finger swatches is so that people can see the true colors and what they could be once they are built up. I actually find brush swatches to be useless because they can vary widely depending on what brush you use. When I was testing this palette, my flatter synthetic brushes worked better than my fluffier brushes but the way it applied would vary even when I used similar brushes from different brands. So knowing that people may not have the same brushes that I do means that they can't really rely on brush swatches either. Fingers are a tool that everyone has that's the same and I like my swatches to be consistent across the board. I recommend that these be applied with a finger anyway to get the best color payoff.